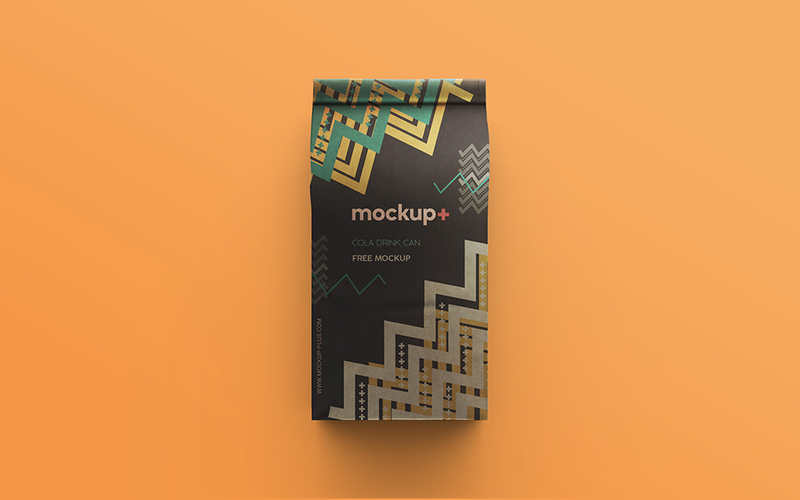 In this post, we’ll share with you a Free Coffee Bag PSD mockup. This mockup features two shots of a coffee bag (Front view & Top view) lying on a flat background. 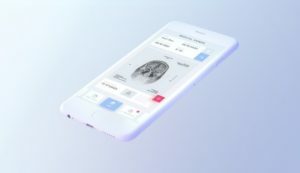 Mockups have been built using Smart Objects, so you just need to replace the default design with yours and save. you can use this mockup to showcase your Coffee Brand designs, and more. It’s fully editable, & easy to use. All files are in high-resolution with several smart layers. Finally, Just drag and drop your design. It’s that simple. Enjoy! One of the most essential parts of every industry and business is the Graphic Designer job. We can see the impact of it almost everywhere. And to do that in a higher level of proficiency, a designer must use certain tools to make the task easier, not time-consuming, and also – the most beneficial of all – help him focus on the creative side of the task. And here’s when the Mockup becomes so useful. 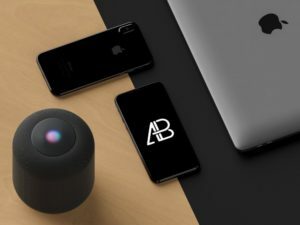 While this great tool plays an essential rule in the graphic design field, and it became a necessity for the publishing of any product a designer wants to showcase. 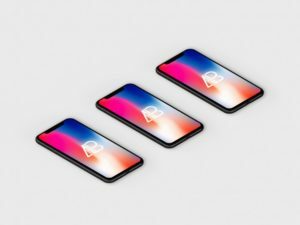 And of course, it’s a huge timesaver, and that’s why we here, in Mockup+, are trying to gather the best sources of Mockups in the web to help you have less time searching for the best Mockups in no time. As a result, each Mockup we post on our site is examined and hand-picked by our team to ensure a good experience for you. Finally, If you experienced any problem or broken link, please let us know by dropping us a message on the contact form from here. 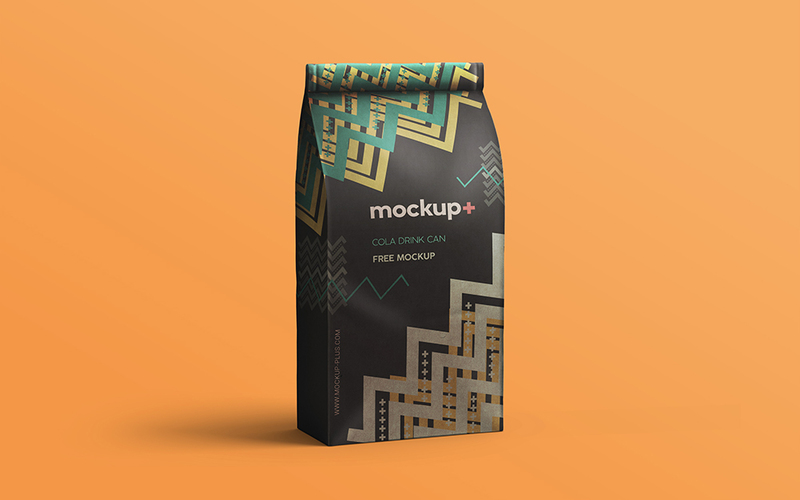 Get all the latest mockups delivered to your email a few times a month. Updates about all categories will be sent to you regularly. The mock-up is the main stuff in graphic designing and is playing his part excellently in the graphics field. Now it has become a necessity for the publication of every product and all designers are busy to make it more professional & different.